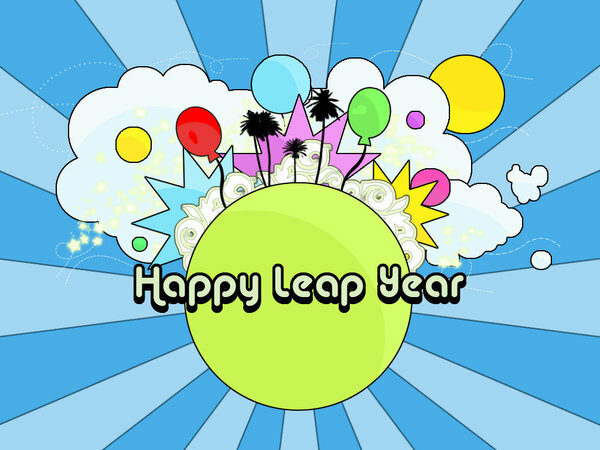 Happy Leap Year to thee! It only comes one plus three. So have a joy, take off in flight! It is the day to dance and sing! LOL I LOVE THIS! It's so PERFECT! What a delightful and lovely poem Skyril! I hope you publish all your poems one day!